OLED is an emerging display technology that is fast becoming the mainstream display technology in many markets, as OLED enables display panels that offer the best image quality and free design as they can be made flexible and transparent. The Samsung OLED displays are considered to be the best in the industry and the Korean company is the clear lead in AMOLED production for mobile devices. 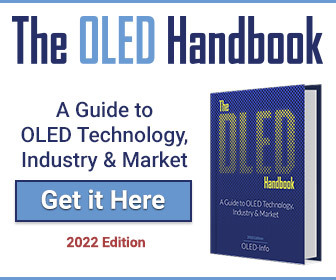 Over the pay years Samsung invested billions of dollars in OLED research and production facilities as the company sees OLEDs fast replacing LCD displays in all mobile applications. Samsung is currently producing over 300 million AMOLED displays in a year, used mostly in smartphones - such as Samsung's own Galaxy S7 (and S7 edge ) - but also in smartphones from Gionee, Meizu, Acer, HP, Vivo, Microsoft, Lenovo, ZTE, Hisense, Konka and others. 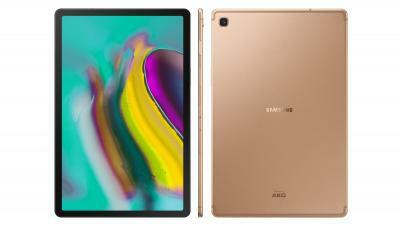 Samsung also produces large mobile OLEDs for tablets, laptops and monitors. In August 2013 Samsung launched the company's first OLED TV, the KN55S9C, which used a curved 55" OLED panel. 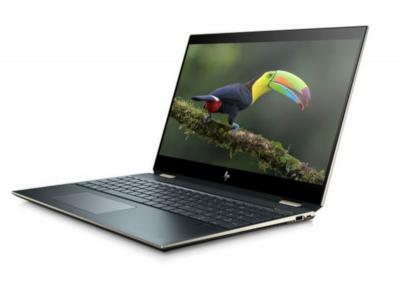 The TV was priced at around $8999 in the US and Korea, but is no longer in production, and was never in real mass production. Samsung has yet to return to OLED TV production. 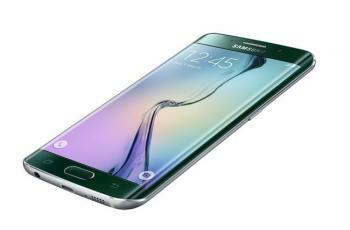 Following its initial flexible OLED production launch in 2013, and the huge success of its edge-type phones, Samsung is currently producing around 9 million flexible OLEDs each month to satisfy demand for the Galaxy S7 edge and its other flexible OLED products. 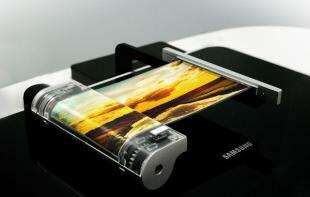 Samsung has reportedly been chosen to supply 100 million flexible OLED panels to Apple's future iPhones. 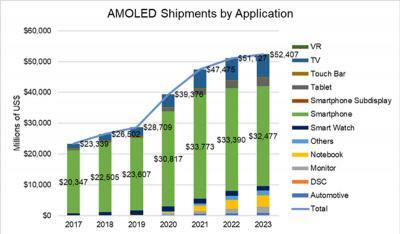 Samsung is developing several next generation display technologies based on OLEDs. 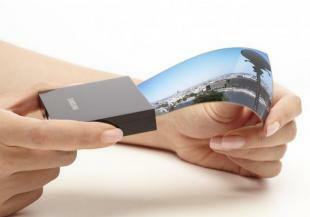 Samsung has been developing a foldable OLED device for a long time - which may dramatically change the mobile device market as it could enable smartphone to turn into tablets or phones that can be folded into smaller devices. Samsung is also developing transparent OLEDs (see the company's 55" FHD transparent and mirror-type OLEDs here) for retail application, and also readies next generation displays for the automotive industry. 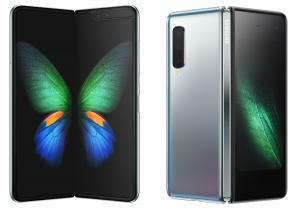 Samsung Galaxy Fold, with its inside-folding 7.3" 1536x2152 foldable Infinity Flex AMOLED display, will start shipping in April 2019, for $2,000. 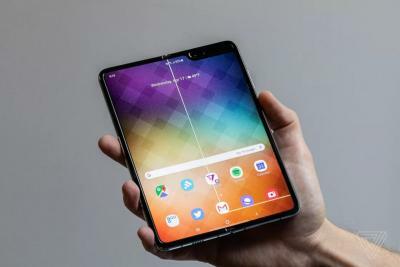 Consumers will undoubtedly be worried about the durability foldable devices. Samsung released the video above that shows how the Galaxy Fold hinge system withstands multiple folding cycles.